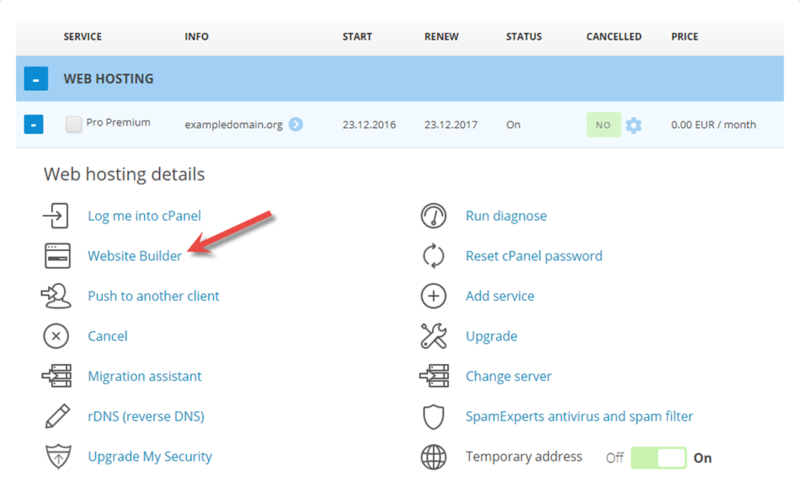 This guide will demonstrate how to use the Website builder from PRO ISP. 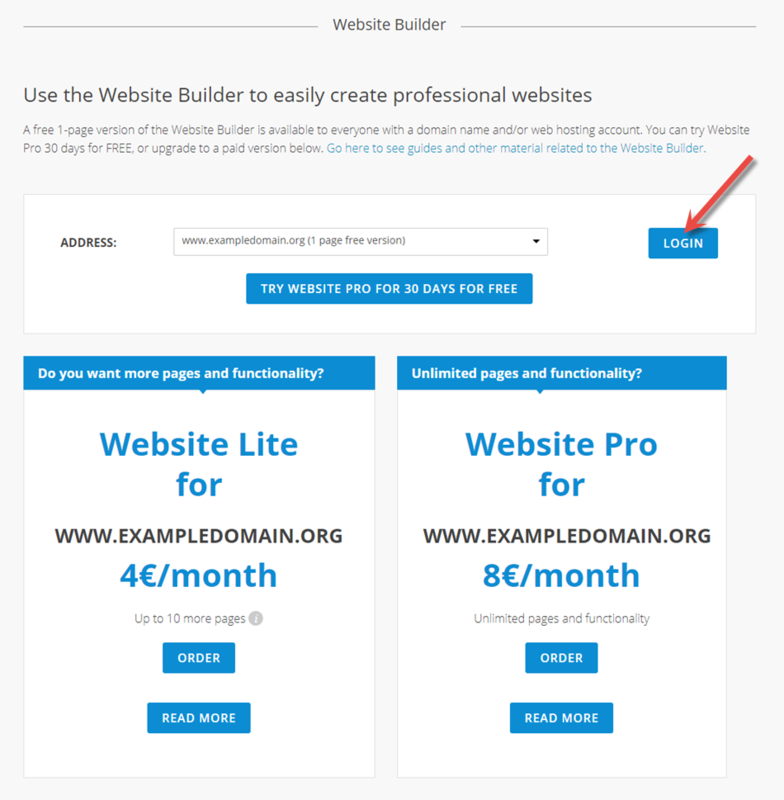 The guide assumes you previously have orderd the Website builder via the client portal. 1. Select category for your website, company or private. 3. Insert title and subtitle (you can use content from the Website builder or import content from your old website. Insert URL, title and subtitle). 4. 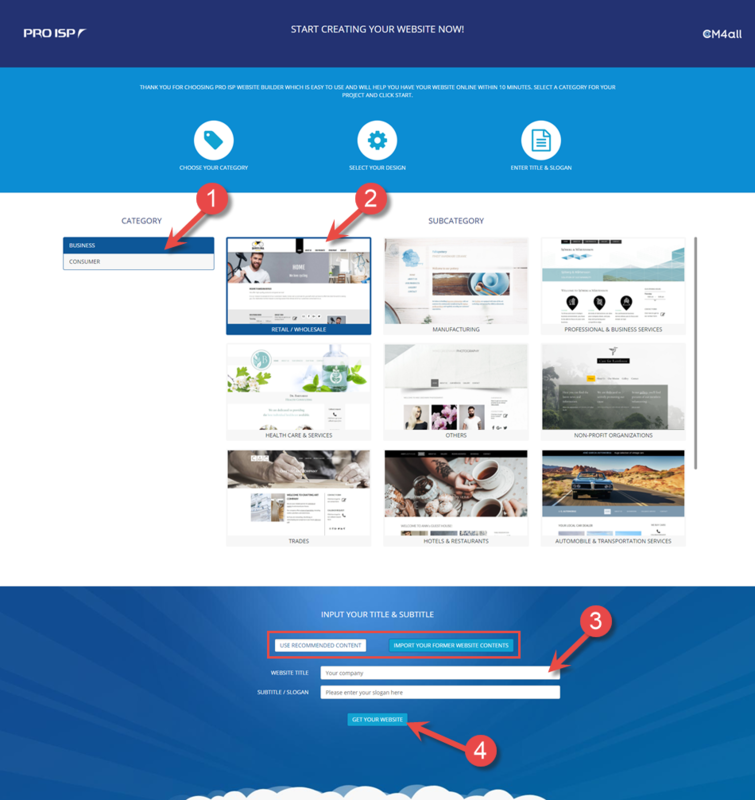 Click "Get your website". This will demonstrate how to change the template, add pictures, text and plugins. 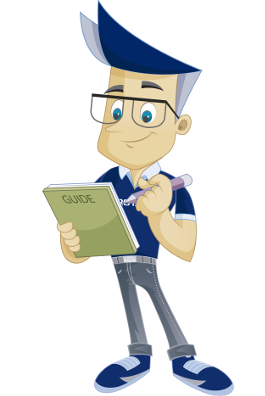 The video will take you through the Website builder step by step. 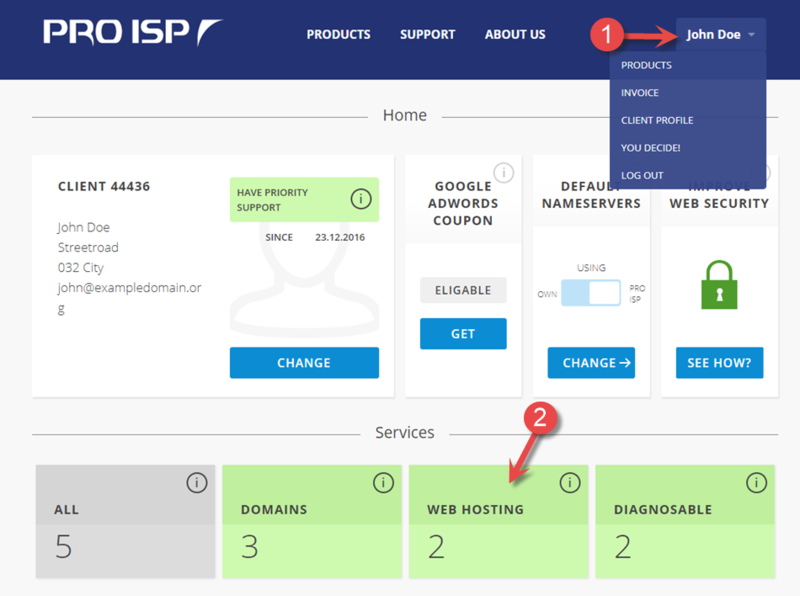 We have now been through how to use the Website builder from PRO ISP.